The Nigerian Communication Satellite Limited (NIGCOMSAT) has expressed optimism about the country achieving and surpassing the 30 per cent broadband penetration that had been set by the country for this year. The country is currently at 22 per cent broadband penetration. 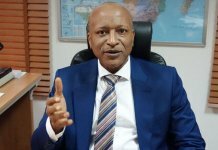 The Managing Director and Chief Executive of NIGCOMSAT, Abimbola Alale, noted that through determined collaboration between NIGCOMSAT and telecoms industry stakeholders, Nigeria would surpass the 30 per cent target in the next few weeks. 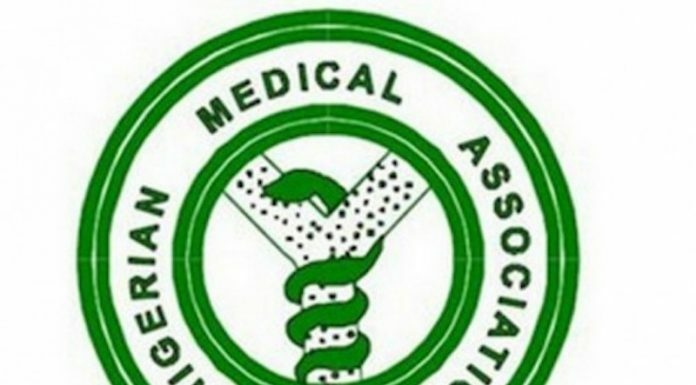 Alale, who spoke at the stakeholders’ collaborative meeting between NIGCOMSAT and the Association of Telecommunications Companies of Nigeria (ATCON), in Lagos recently, said such collaboration with industry stakeholders would speed up the process of broadband penetration in the country and open opportunities for businesses to have unlimited access to internet, thereby boosting online transactions and e-Commerce business in the country. According to her, “The collaborative gathering between NIGCOMSAT and telecoms stakeholders, emphasises our collective desire to critically examine the prospects, challenges and future plans in our attempt to redefine the relationship between telecoms operators and NIGCOMSAT in deepening broadband penetration nationally. 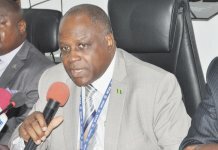 The President of ATCON, Mr. Olusola Teniola, said the initiative was borne out of the need to bring NIGCOMSAT’s services to ATCON’s members because it has shown that majority of ATCON members did not know that they could buy capacity from NIGCOMSAT and those who know do not patronise NIGCOMSAT because they thought NIGCOMSAT’s prices are very high. “ATCON’s primary focus with respect to pervasive broadband is to see how our members can leverage on satellite technology for the deployment of broadband for socio-economic development of our country,” Teniola said. 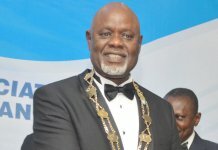 Executive Director, Business Development at NIGCOMSAT, Samson Osagie, said the provision of last-mile connectivity through satellite, was key to addressing Nigeria’s digital divide gap. 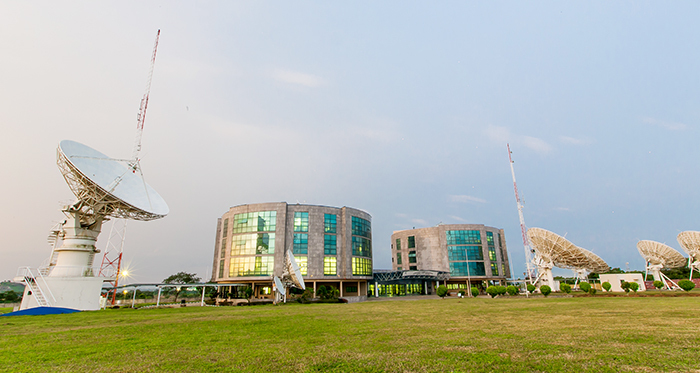 “With over 40 transponders on our satellite, with eight of them active and others redundant, NIGCOMSAT has enough headroom to drive speedy development of broadband services,” Osagie said.